WARNING! These will be tough to get! 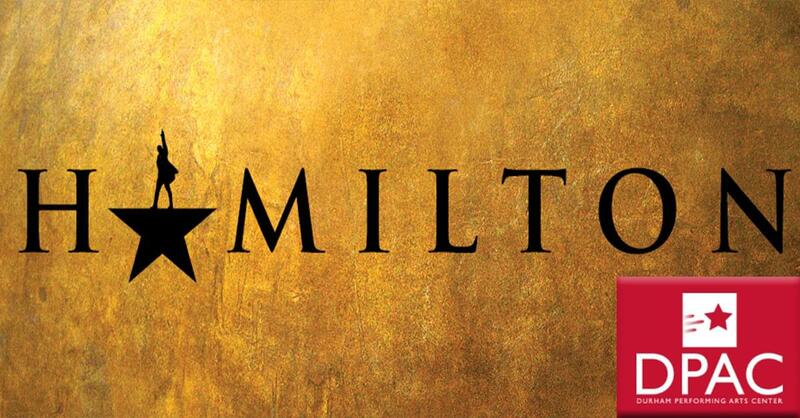 Producer Jeffrey Seller and DPAC announce that tickets for HAMILTON will be available online through Ticketmaster Verified Fan®, on Saturday, August 18 at 10:00 AM ET. Verified Fan is a new fan-facing technology from Ticketmaster that allows pre-registered fans to unlock access to tickets without competing against scalpers and bots. Ticketmaster Verified Fan® registration begins today and will close Wednesday, August 15 at 11:59 PM ET. Visit verifiedfan.ticketmaster.com to register.